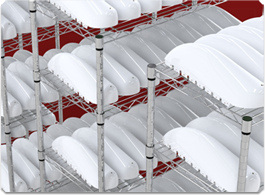 Every year we produce thousands of composite parts for companies just like yours. 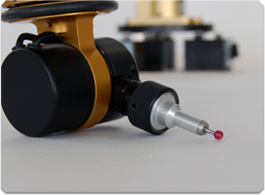 With over 20 years of experience and dozens of manufacturing techniques, we have a process that's just right for you and your product. Let us look at your project. 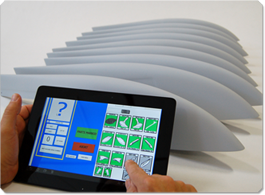 Hammerhead Aviation can help you design more efficient composite parts and tooling. You'll be surprised how simple design changes can make big differences in performance as well as manufacturing costs. With our proprietary tracking/serialization software, traceability is just a touch away. When you manufacture with Hammerhead Aviation, your products are serialized and tracked in our searchable database.